A recent Federal District Court decision (9:11-cv-80601-DDM) could significantly impact how grocery store exclusives are drafted. In a court decision issued August 13, 2012, Winn Dixie received a mixed opinion in its years long battle with discount “dollar stores.” In a case where Winn Dixie had been seeking damages and an injunction prohibiting Dollar Tree, Big Lots and other discount dollar store operators from competing with them as a result of Winn Dixie’s exclusives clause, Winn Dixie both won and lost. The decision was appealed on August 28, 2012, so this is not yet the end of what has been a long battle by Winn Dixie that is now likely to go on for another few years. 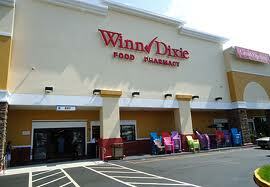 After finding that Winn Dixie was not entitled to damages, the court did find that Winn Dixie was entitled to an injunction as to certain stores that were found to be in violation of the Winn Dixie exclusives clause. The court required the store operators to cease their violation of the exclusives clause within thirty days of the court order, or they would be enjoined from their operations. Even though the decision is being appealed and is not final, it is a treasure trove for attorneys and the shopping center industry as a whole, with the court going into great specificity as to how exclusives clauses are to be interpreted, and going to great lengths in analyzing each word and term in the exclusives clause and how they are to be applied. Unfortunately, the court found the language (which is typical of that found in many existing grocery store exclusive clauses) to be ambiguous in many instances, and subject to multiple interpretations. Hence, once again, a court decided what the lease actually said, based on the court’s interpretation of what was reasonable. All real estate attorneys, shopping center owners and retailers are urged to review the analysis undertaken by the court and review their lease language carefully. Such analysis may prompt a re-evaluation of how lease provisions should be drafted in the future. A simple word here or there could mean the difference between enforceability, or not. This case is another example of the importance of the proper drafting of lease language and the specificity and detail required in every lease clause. 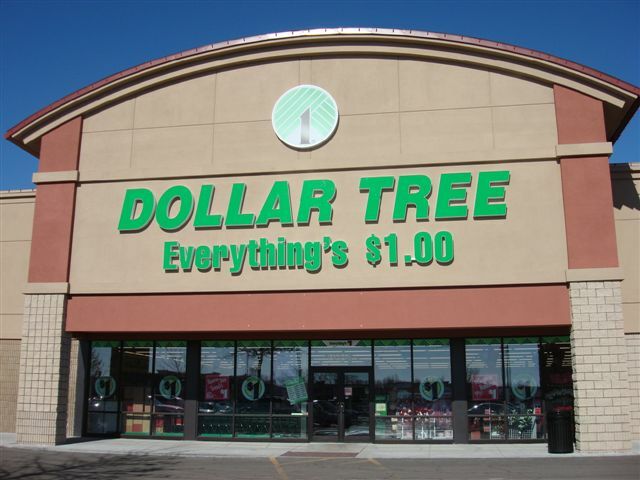 Our South Florida real estate lawyers concentrate on the drafting and interpretation of shopping center leases. We write about important issues for the Florida real estate industry in this blog, and we encourage industry followers to submit their email address in the subscription box at the top right of the blog in order to automatically receive all of our future articles.